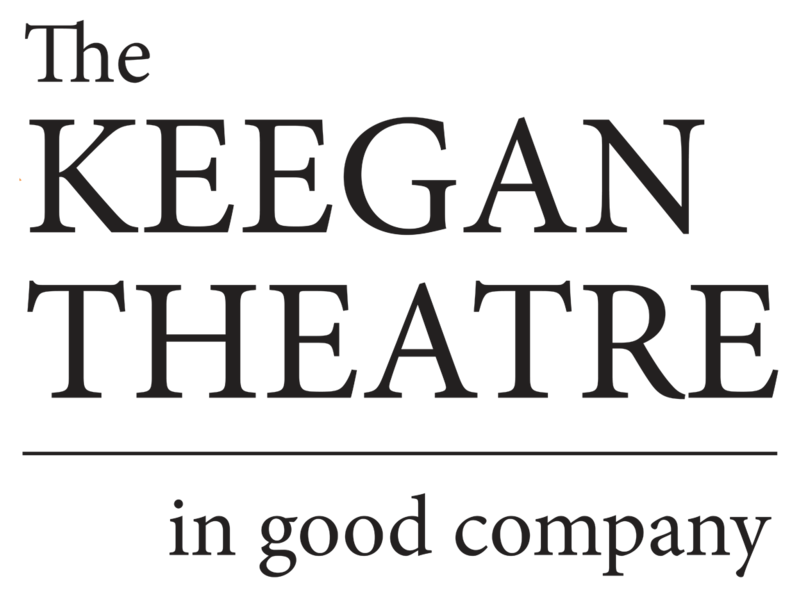 October 1, 2018: The Keegan Theatre’s 2018–19 season continues with the announcement of the cast and creative team for Shaina Taub and Laurie Woolery’s musical adaptation of Shakespeare’s As You Like It. Directed by Josh Sticklin and Cara Gabriel, with music direction by Tiffany Underwood Holmes and choreography by Lady Dane Figueroa Edidi, As You Like It will run November 1 – December 2, 2018 at The Andrew Keegan Theatre in Washington, DC. Previews are November 1 and 2, 2018, with the press opening on Saturday, November 3 at 8:00 p.m.
Named one of The New York Times’ best shows of 2017, As You Like It is an immersive dream-like tale of faithful friends, feuding families, and lovers in disguise. Forced from their homes, Orlando, Duke Senior, his daughter Rosalind and niece Celia, escape to the Forest of Arden, a fantastical place of transformation, where all are welcomed and embraced. Lost amidst the trees, the refugees find community and acceptance under the stars. The cast features Caroline Dubberly, Jade Jones, Caroline Wolfson, Nigel Rowe, Izzy Smelkinson, Oscar Ceville, Patrick Doneghy, Kourtney Richards, Jasmine Hall, Bianca Lipford, Kevin Thorne, Debora Crabbe, Daniel Glenn Westbrook, Omar Cruz, Linda Bard, Willie Garner, Phillip Reid, and Jennifer Hopkins. The creative team includes Jeanette Christensen (Costume Design), Cindy Landrum Jacobs (Properties Design), Matthew J. Keenan (Set Design), Niusha Nawab (Sound Design), Alberto Segarra (Lighting Design), Aria Velz (Stage Manager) and Clancey Yovanovich (Assistant Director).